Currently, there are 150 Pokemon in Pokemon Go, but there are some extremely rare Pokemon that are unavailable. 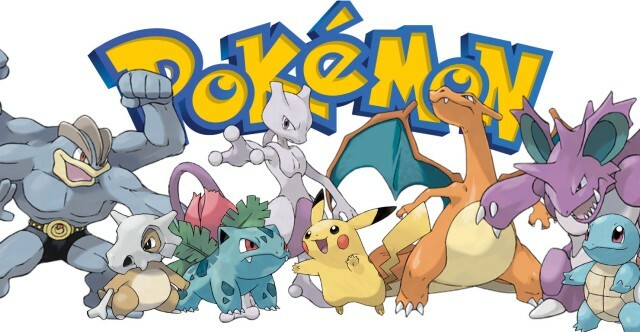 Mew is included on this list, but, unlike Mewtwo has not been confirmed. A timetable for additional Pokemon to be added to Go has not been revealed at this time. For stats click on a Pokemon to reveal the info. Pokemon Go allows you to use the GPS on your smartphone to find Pokemon in the real world. As you go about your normal life, your smartphone will vibrate to let you know a Pokemon is nearby. Use your smartphone's touch screen and throw a Poke Ball to capture the wild Pokemon. Pokemon Go Tricks: How to get unlimited incense for Free!